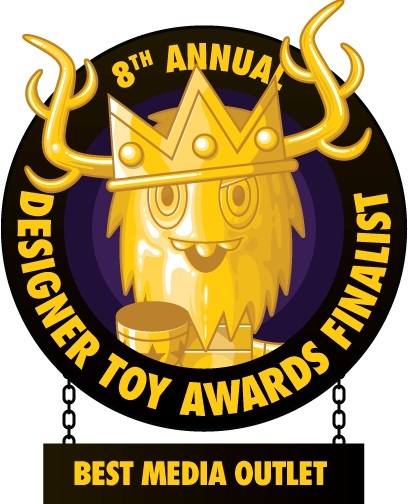 The Blot Says...: SDCC 2017 Exclusive Pop Culture T-Shirts by Super7 – Star Wars, Transformers & M.U.S.C.L.E. 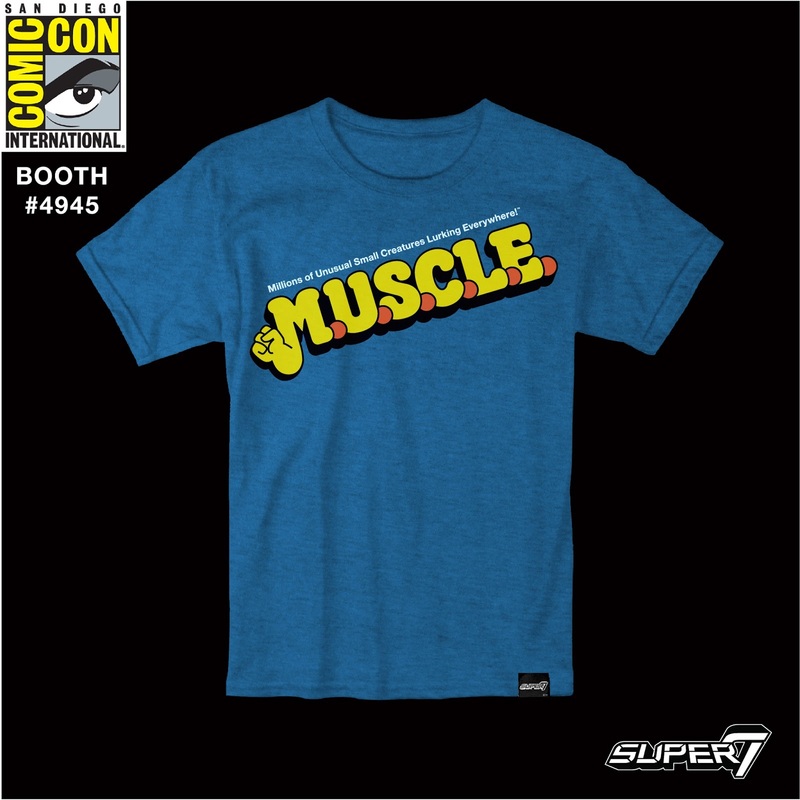 SDCC 2017 Exclusive Pop Culture T-Shirts by Super7 – Star Wars, Transformers & M.U.S.C.L.E. 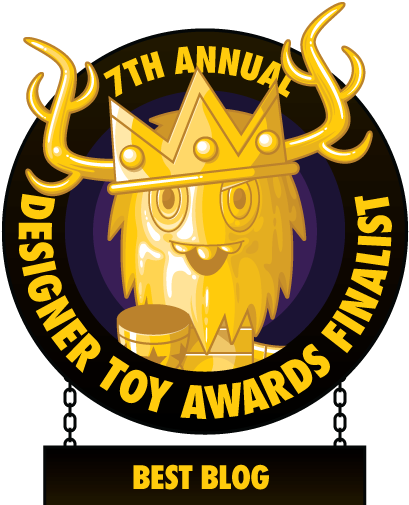 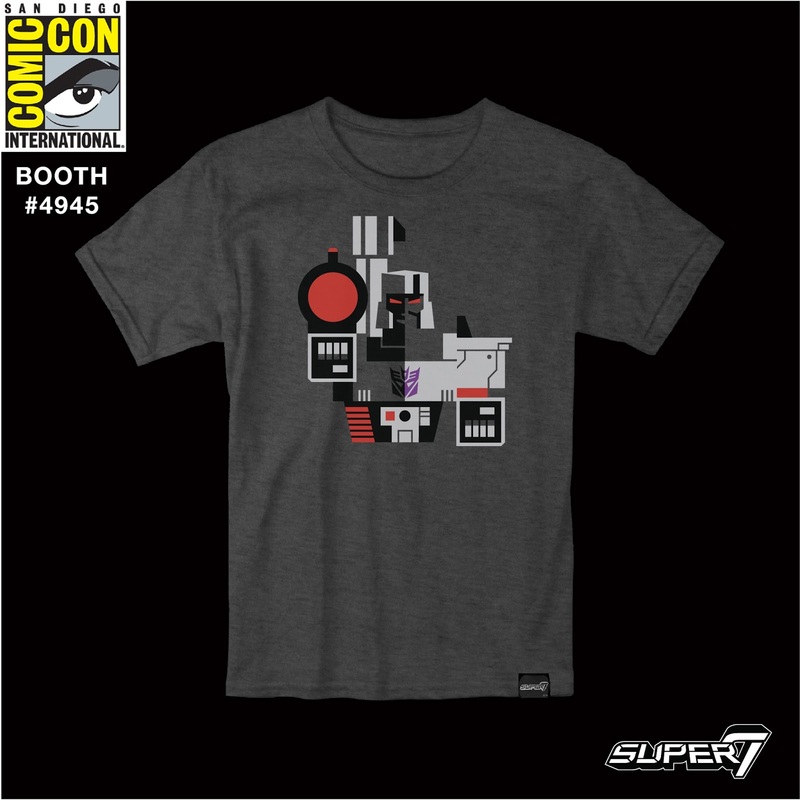 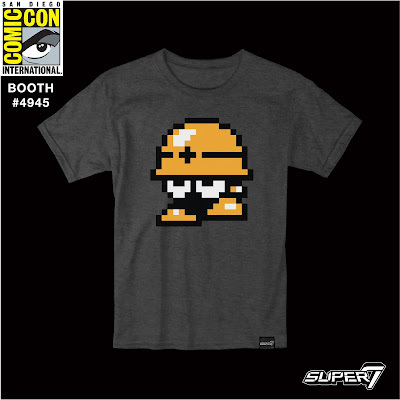 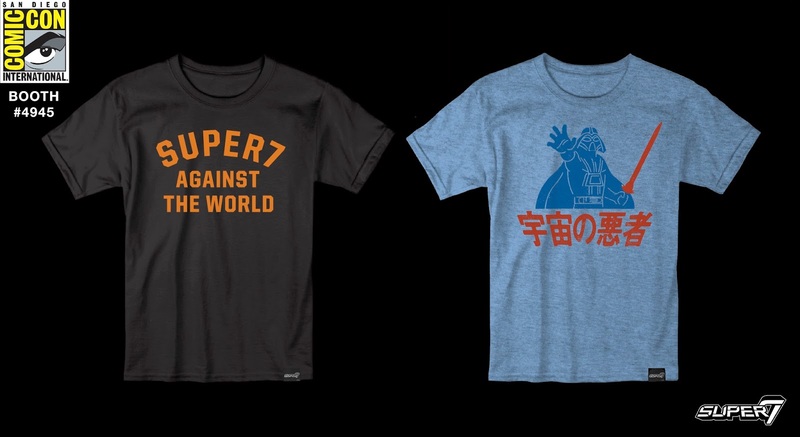 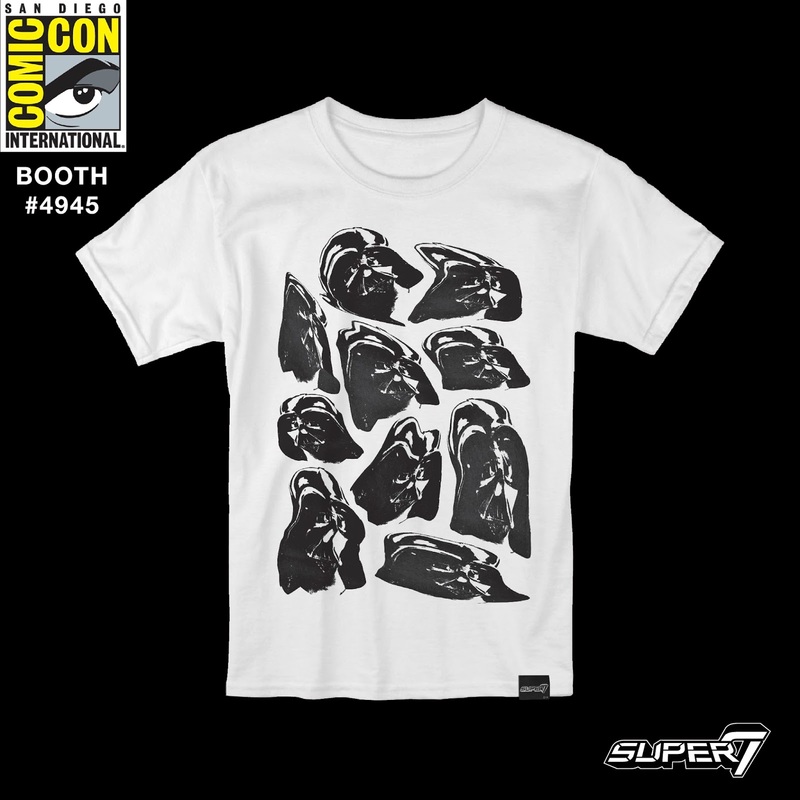 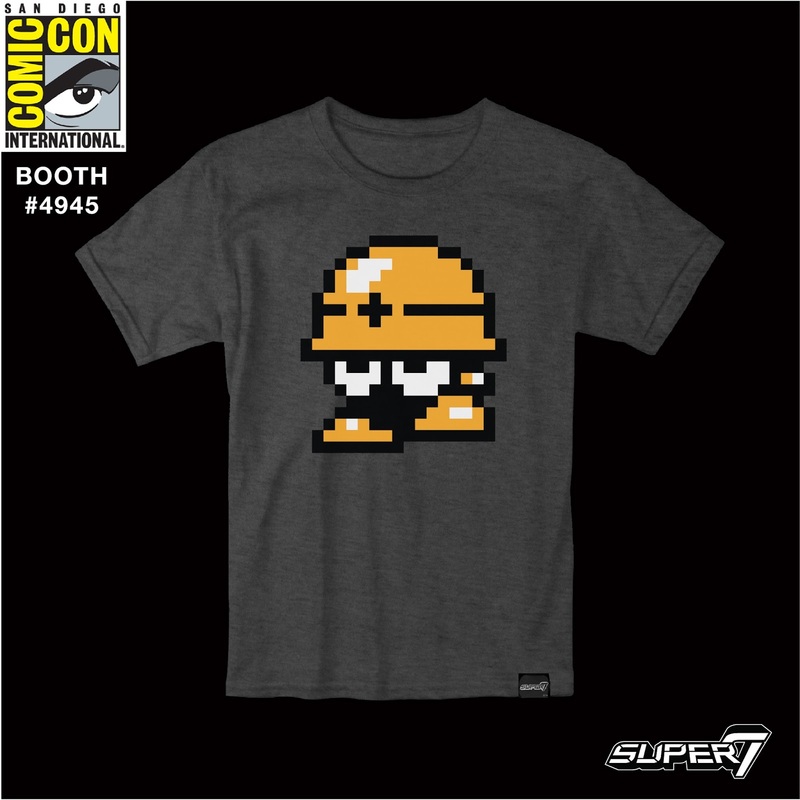 Super7 will be at San Diego Comic-Con 2017 later this week, where they will be releasing an awesome new collection of SDCC exclusive pop culture t-shirts featuring character from Star Wars, Transformers, Robotech, Super Mario Bros. and M.U.S.C.L.E.! 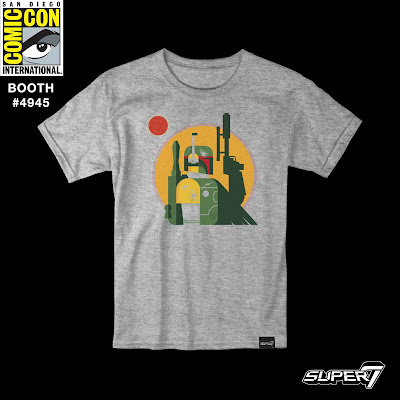 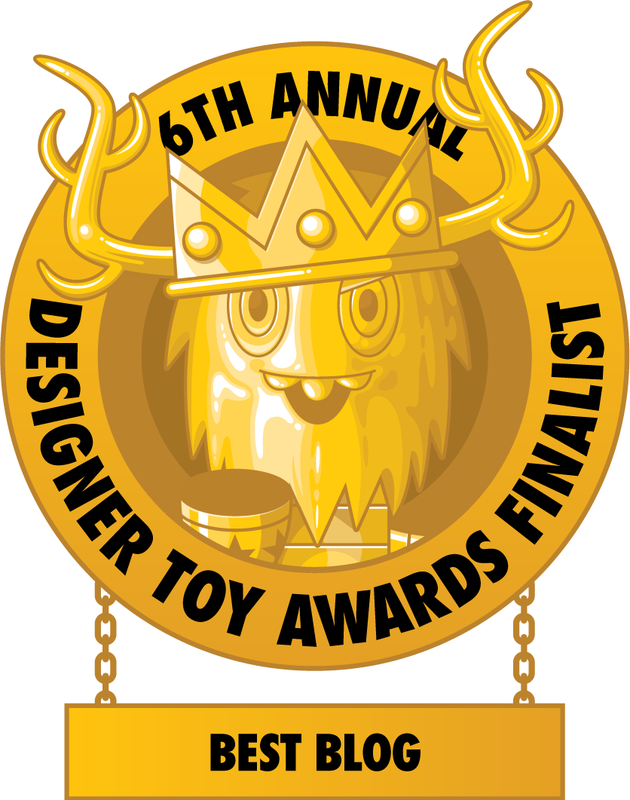 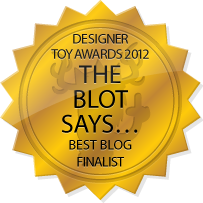 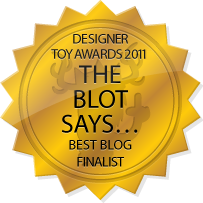 The Blot so needs that “Geometric Boba Fett” tee! 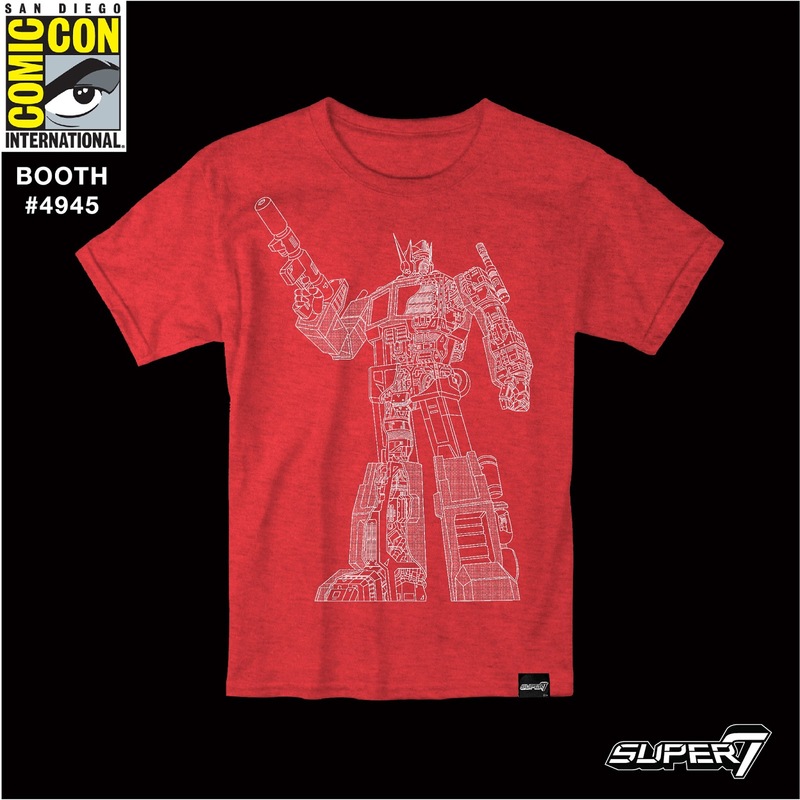 And I love all of these Darth Vader and Optimus Prime designs. 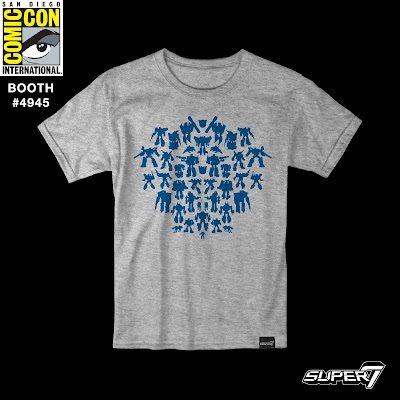 These San Diego Comic-Con 2017 Exclusive Pop Culture T-Shirts will be available, in sizes XS-3XL, at the Super7 SDCC booth #4945 for $25 each.